A Falls Church, Va. man has been arrested for allegedly inappropriately touching himself while standing in a county park Saturday, July 20. 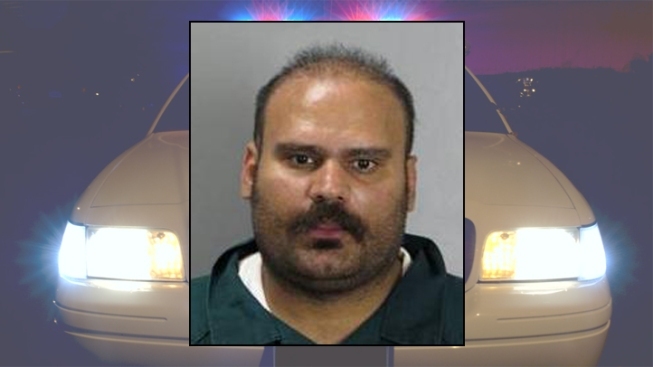 According to police, 31-year-old Shahid Bashir was spotted exposing and inappropriately touching himself along the wood line of a park near the 6300 block of Munson Hill Road in Fairfax, Va.
Bashir was been charged with actual or simulated masturbation in a public place. If you have any information on the incident, contact Crime Solvers at 1-866-411-TIPS.